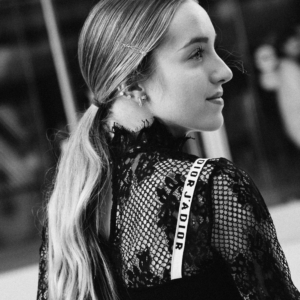 From the budding fashion industry to the ever-growing music industry, Nashville is a city that harbors creatives. 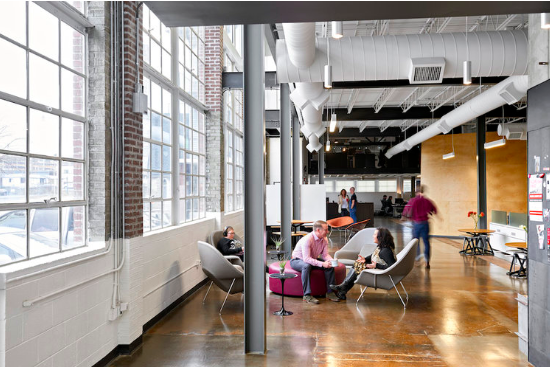 Around every corner, there are co-work spaces that allow creative minds to work side by side or together, all the while finding inspiration for your next project. 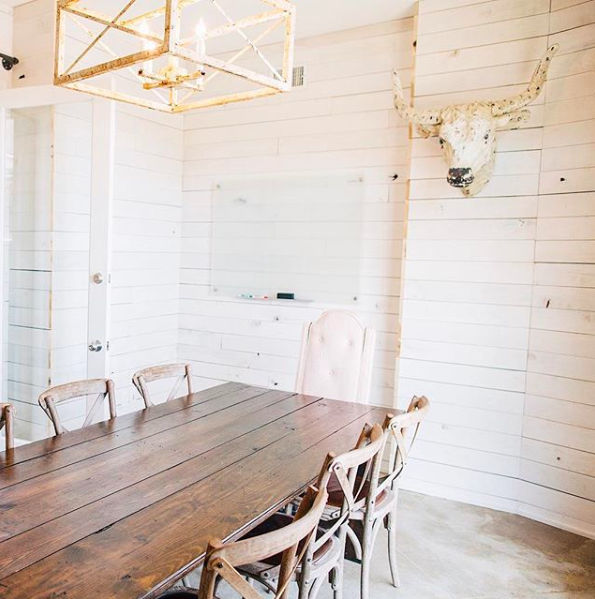 Whether you like a rustic loft, or a bright, open concept, there are Nashville shared workspaces to fit every aesthetic. 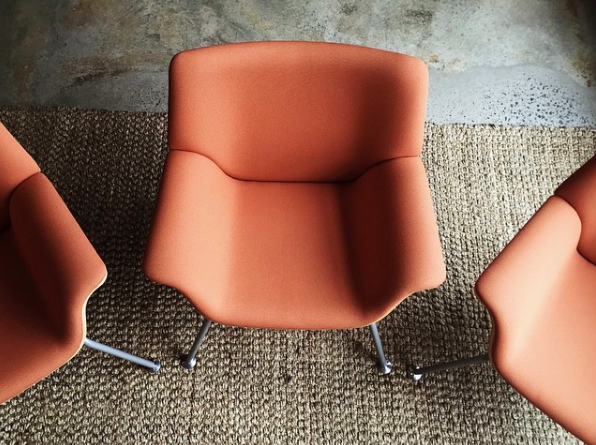 Determined to bring some life into your home office? We’ve got something for you, too. Deavor, as in, endeavor, allows for inspiration and space for thought just outside of Germantown. 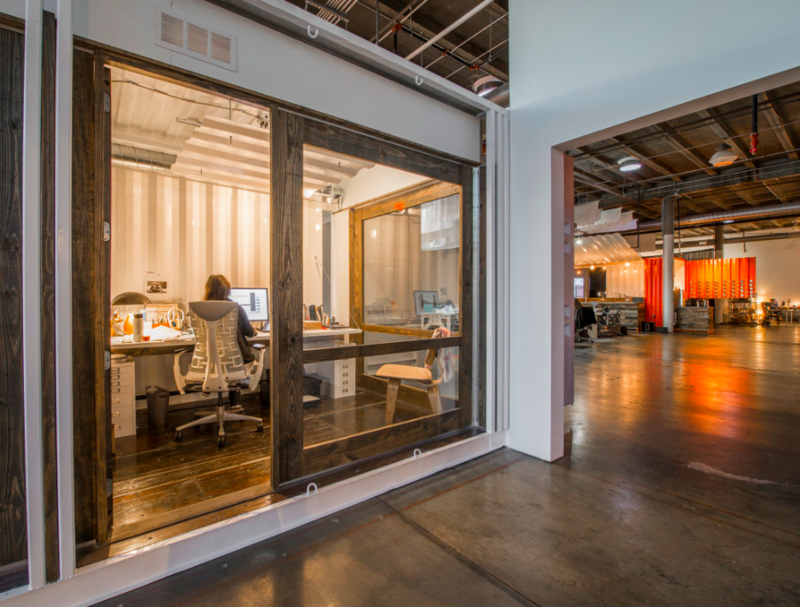 The interior has the rustic yet industrial feel that lets your mind ooze creativity while you work. With pricing ranging from $250-$450 a month, there’s an option for anyone seeking a space with some exposed brick and plush leather seating. The first thing to know about Fort Houston is that it’s made for makers. With four workshops, this co-work space is designed to allow those who work with their hands to have a large space to create and get a little messy. Whether you’re making eye-catching jewelry, stunning ceramics or designing screen-printed tees, Fort Houston is a home for the crafty. Did we mention you can sell your creations in the coffee shop? The cost to partake is anywhere from $125/month for specialty or up to $399/month for teams. Weld can honestly be whatever you want it to be. I’ve been to anything from a Nashville Fashion Week fashion show to an art exhibition and a photoshoot at Weld, and that’s one of the reasons it’s so great. It’s an incredibly versatile space that houses incredibly talented humans. Weld is the place for you whether you want access to a workspace, a permanent desk or even a permanent office. Industrious is a New York-based company that, like many other companies, saw Nashville’s sparkle, and decided to expand to our incredible city and open a location in the Gulch. Their views are unparalleled due to their floor-to-ceiling windows and are a great option for solo members and companies alike. They also have a downtown location on Union Street, as well as a location coming soon to Cummins Station! Their prices range from $750/month to $3,295/month, so you’ll have to do some package research to see what suits your creative needs. The INK Building is where Nashville favorite, Frothy Monkey Roasting Company, is headquartered, along with several other creative companies. Why not be one of them? This space is notorious for having inspired and collaborative people always willing to share ideas and serve up a game of ping pong during a well-deserved break. At $350/month, you’ll have access to some new friendships and pretty great perks. Need we say more? If Franklin is more your speed, this location is for you! With its rustic interior and southern charm, you’re bound to find inspiration through the space and the successful people around you. They have communal and private workspaces, as well as conference and workshop areas. You can test the waters at $25/day, or dive in up to $275/month. Westlight Studios is designed to be an all-in-one space for photographers and videographers alike. With 6,000 square feet to work with, creatives can have one large space, or break it up into two with either natural or artificial light. On top of renting the space, Westlight has gear available to rent on site, which cuts out some of the hassles for the person behind the camera. Not a photographer? Just have a party here! Prices for the day depend upon the number of hours you’re in the space, and they range anywhere from $325-$850. InDo is geared towards music and entertainment industry professionals because, after all, this is music city! It’s filled with color and good lighting, to ensure the best environment for being inspired. Meet here for a write, or to chat about an upcoming promotional tour (did we mention it’s situated near Third Man Records?). The creative opportunities are endless! This space is on the more affordable side at $99-$299/month, and they even offer a special option for songwriters at $200/year. Spring is here, isn’t it? There’s nothing like a fresh bouquet of flowers to sit on your desk and bring some life into your workspace. Have a great desk lamp. Literally, light up your life with a brand new lamp. Don’t strain your eyes, love! 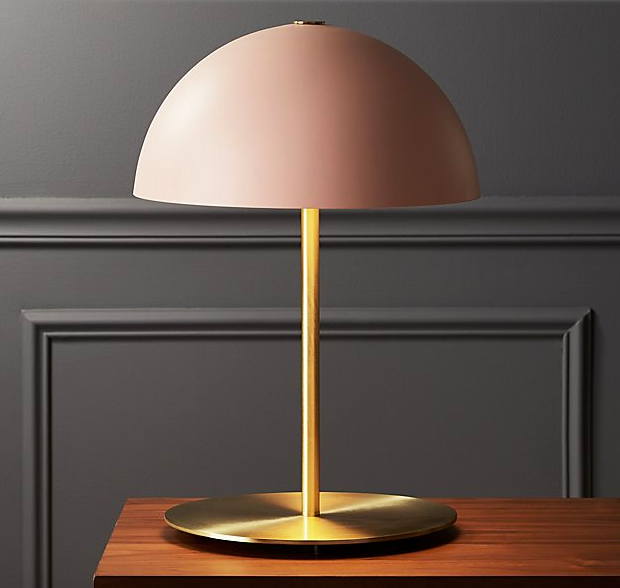 Check out this beauty from CB2. 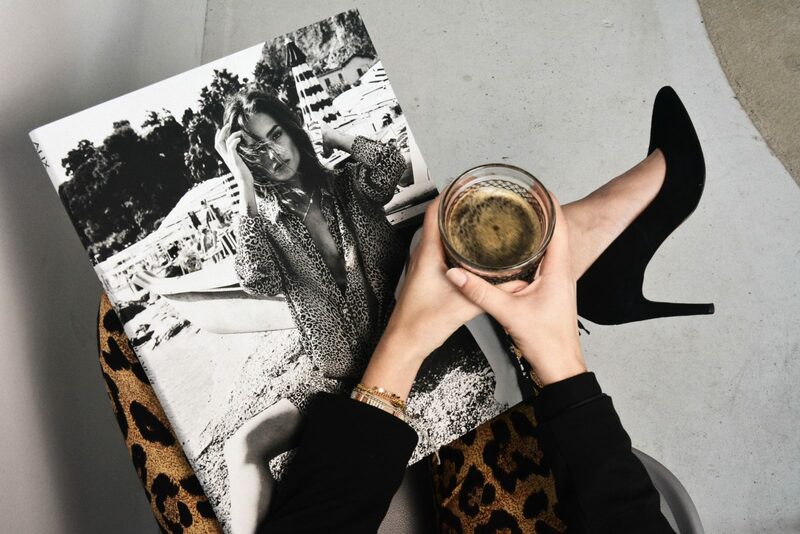 Coffee table books (but for your desk)! Is there anything more inspiring than this iconic Tom Ford coffee table book? The answer is no. 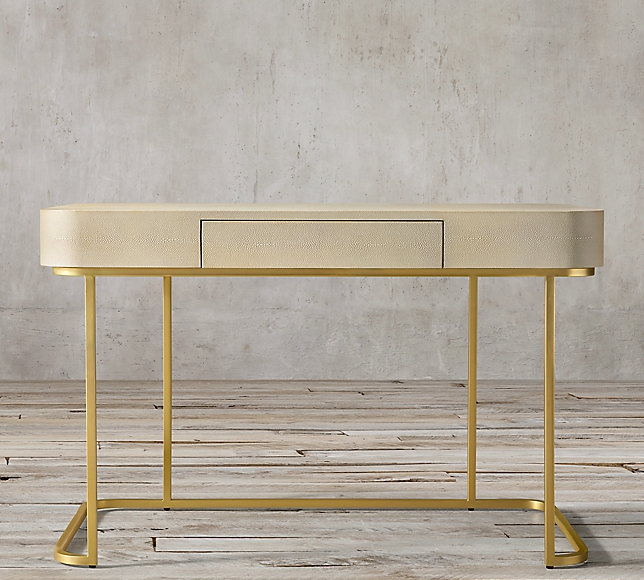 Get a chic new desk. Because honey, you’ve earned it. Here’s a fantastic option from our beloved Restoration Hardware.